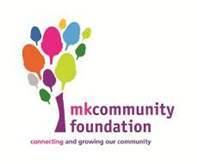 Inspired Life are delighted to have won a small grant from the Milton Keynes Community Foundation to deliver new inspirational speakers and programmes in Stantonbury, a local academy there. The project was funded to allow us to work with a specific group of young people to raise their aspiration and build life skills. Inspired Life CIC has teamed up with London Boat Shows to offer 3 pairs of tickets to come and visit the show at London Excel, Docklands. The show ranges from kayaks, canoes and stand up paddle boards to sailing boats through to floating palaces with everything in between. It also includes a Water sports Pool to come and try different paddling activities. Inspired Life have been speaking there with Richard Harpham during the week and are also there on Sunday at 4pm if you want to hear some paddling adventure stories by Stand up paddle board, canoe and kayak. 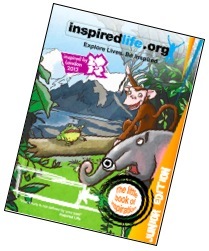 Inspired Life have taken their award winning Little Book of Inspiration and Role Model Programme and created it as a Junior Edition for Primary School Eduction. The new primary school programme features a story book beautifully written by Inspired Life Ambassador and Role Model, Lauren Jarvis, former editor of National Geographic Kids Magazine. The story has been illustrated by Howard Gray. The Inspired Life team are delighted to be shortlisted for 2 national awards recognizing their work supporting young people and communities to set goals, dream big and also develop life and social skills. Inspired Life has been shortlisted in the Royal Bank of Scotland Social Enterprise 100 Index for the Trail Blazing Newcomer Award. 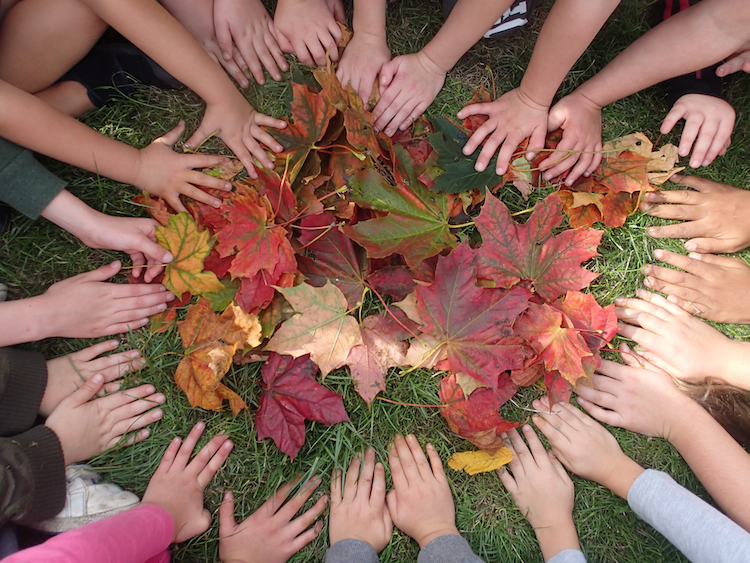 This award recognizes social impact delivered with organizations that make a difference from their activities and work. The index monitors these social outcomes alongside conventional financial measures. The award ceremony for the RBS SE 100 is on Wednesday 6th November at the Good Deals Social Investment Conference in London. Inspired Life has also been shortlisted for the Independent Newspapers “Business Excellence Awards” for Social Responsibility, which is judged by your peers. That award ceremony is on Friday 25th October at the Hilton in London. For this award Inspired Life, despite its small size, is alongside many national and global giants such as British Gas, Bank of America Merrill Lynch, Anglian Water, First Group and the Entertainer Toyshops.